The first round of international speakers has been announced for the Living Cities Forum 2019, which after unprecedented success in Melbourne has expanded to Sydney. The gathering of global architects and urban design thinkers will be held on 23 May, 2019 in Melbourne and 28 May, 2019 in Sydney. This year’s theme, Future Needs, will explore how present-day actions impact Australians, future Australians and the living systems with which they will cohabit. 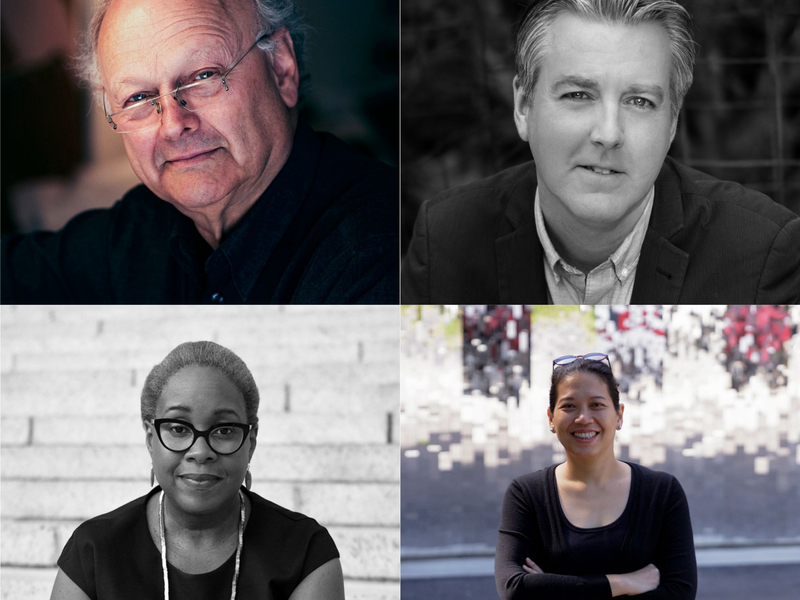 Speakers include Pritzker Prize-winning architect Glenn Murcutt AO; New York-based cultural historian and designer Professor Mabel O. Wilson; former Los Angeles Times architecture critic and newly-appointed Chief Design Officer of the City of Los Angeles, Christopher Hawthorne; and co-founder of innovative Bangkok-based architecture and design studio all (zone), Rachaporn Choochuey. “We are privileged that the world’s leading minds will be joining us for the 2019 Living Cities Forum to investigate how we can thoughtfully build our cities for the changes and challenges ahead,” says Naomi Milgrom, founder of the Naomi Milgrom Foundation.